Pets! Some keep pets for protection, some for companionship, while some others are just passionate about pets. Speaking astrologically, it is the sixth house which rules over small animals and it is the sixth house of our zodiac which helps us to know which pets are suitable for us. 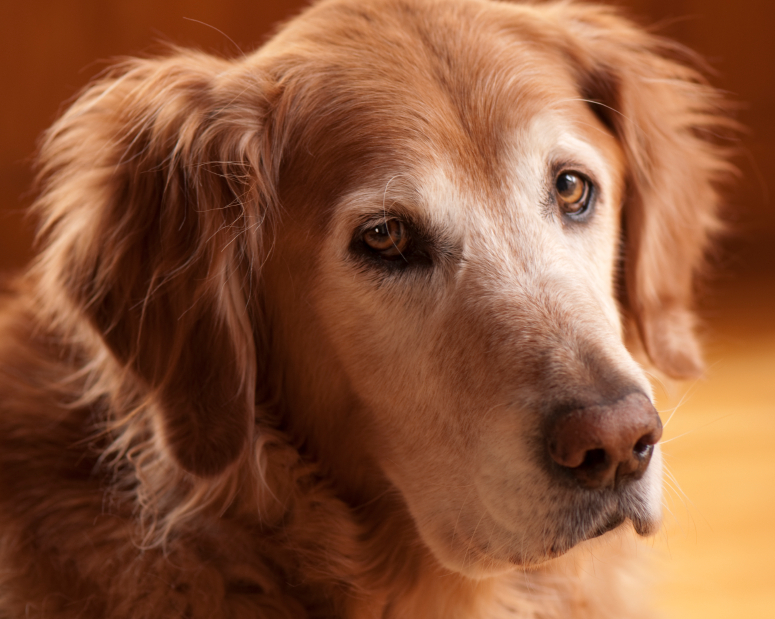 This article gives an overview of the suitable pet for the first sign of the zodiac - Aries. The Arians always have a tendency as well as a knack of having full control over reality. They never allow themselves to be controlled by reality. Anything which has got nothing to do with finance cannot satisfy the Arian nature. Basically, the Arians crave for money and all sorts of materialistic comforts in life. Manipulation is a common Arian characteristic. They are masters in moulding people as per their needs and to their advantage. In fact the pure Arian makes a better leader than the follower. 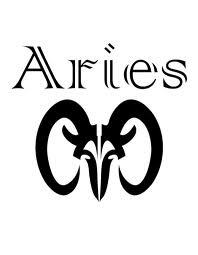 Aries have always been looked upon by astrologers as a symbol of a fiery and masculine personality. Keywords which best describe the Aries are: commanding, choleric and violent. In general, Arians make very good innovators than administrators. They are always at starting a project off, rather than running or handling it for a long time. The choleric psychology of the Aries star sign often begins to find expressions in early childhood in the form of sudden temper tantrums and more often in a precocious adventurousness and spirit of enquiry. But in later life these childish characteristics take the form of an ‘outgoing personality’. In general the Aries women have the tendency to dominate a relationship, take the lead in all sort of activities and be an extrovert. The Arians are basically more practical. They judge people by their words and not their deeds. As pointed earlier, the Rams are fun loving people. As a result pets that are lively and fun loving too, can keep you engaged, for example a Jack Russell terrier. There are certain animals who never mind being alone and aloof for quite some period of time like the old cat or a hamster. 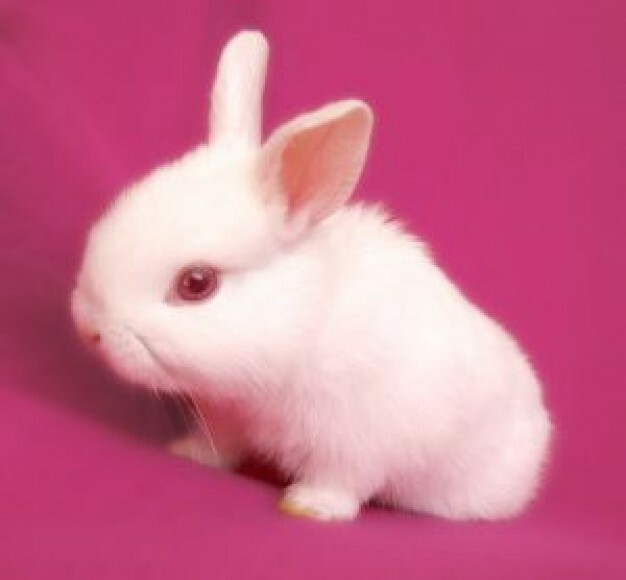 Pet belonging to the family of cats, dogs or even rabbits can also keep the Arian folks entertained. Pets are however one of the favorite pastimes of the Aries. Virgo is the sign of the zodiac which rules over the pet zone of the Aries. Being ruled by this sign, for most of the time the Arians remain busy pampering and cuddling their pets. Standards set by the pure Arian both for him/her and for his/her animals are very high. For the Rams, the size of the animals to be petted does not really matter. What matters to them most is the nature of the animals, who need to be well behaved, clean and tidy and most importantly independent. A great satisfaction will be derived by the Arians in training their little pets. The animals which prove to be the best pets for the perfect Arian are squirrels, foxes, weasels, bees, hamsters, old cats, greyhounds and serpents.